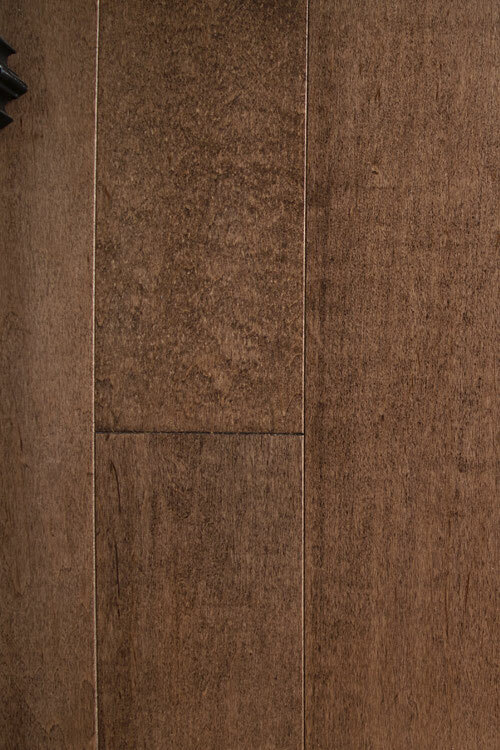 engineered hardwood flooring - "Olive"
An engineered hardwood floor that has a subtle appeal. The maple floor has a random length. It has a smooth and even texture that's perfect for days of relaxation and leisure. Maple can be a solid match for all types of settings. People can install Olive floors in work environments. They can install them in home settings as well. 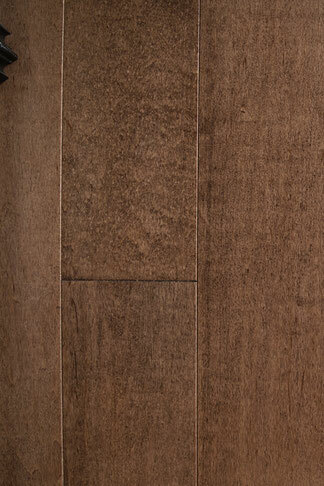 This floor has a distinctive charm that sets it apart from the rest of the pack. People who are attracted to strength can benefit from it. This floor requires floating installation.